Once upon a time Business would chew through electricity like there was no tomorrow because the stuff was so cheap it did not matter. However, times have changed, and energy costs have increased by up to 60% and businesses are trying to find a way to take control and reduce these costs. 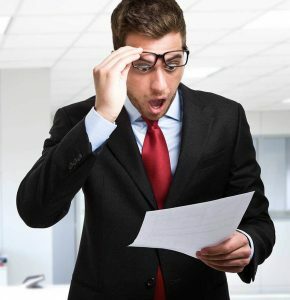 A lot of small to medium business have faced “Bill shock” over the past 12 months. Increasing overheads and cutting profits. However, this is an overhead which can be controlled by a customized solar system slashing energy cost. There are a lot of options available for commercial solar. 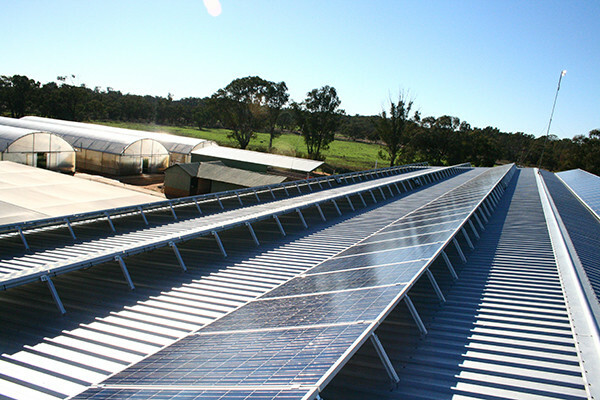 These include grid interactive micro inverter installations along with standard simple string installations. You can even have backup storage for that extra piece of mind or battery ready solar systems so it is easy to add batteries when you are ready. So, if you’re a local business who is still suffering from “bill shock” every time an electricity bill arrives then you should consider solar. It is a practical investment that saves your business money and gives you control.